A CV in English has become a must in the modern world! 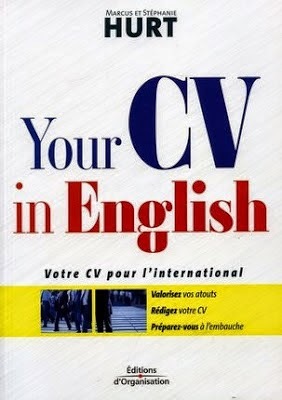 This guide teaches job applicants how to write interview-winning CVs in English for the increasingly international job market. What does the recruiter want to find out from a CV? What does the letter contribute? What is the best way to structure a CV? How do you show your skills? What is the best approach to writing a CV in English?